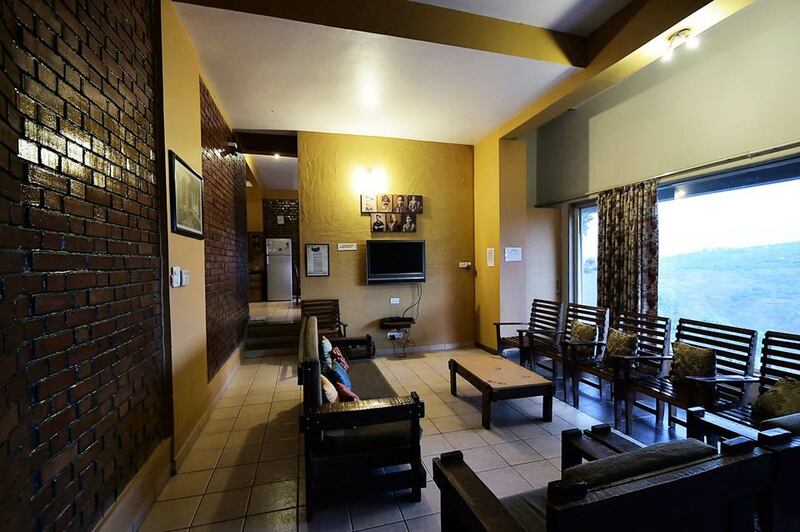 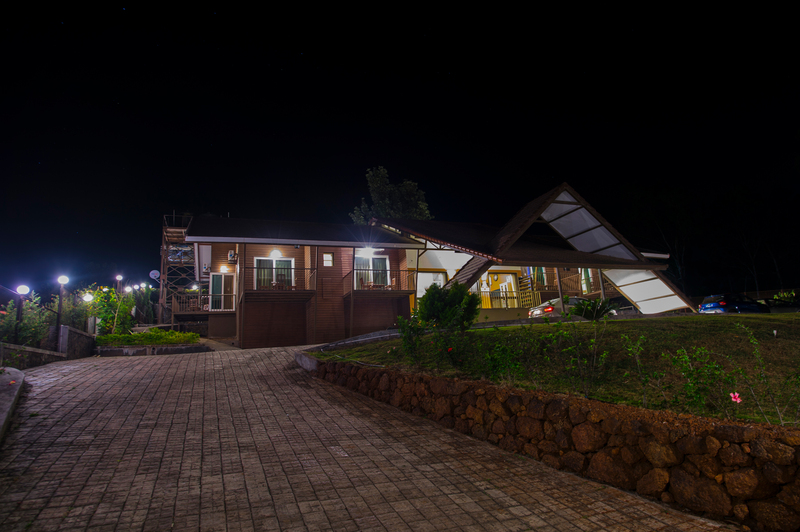 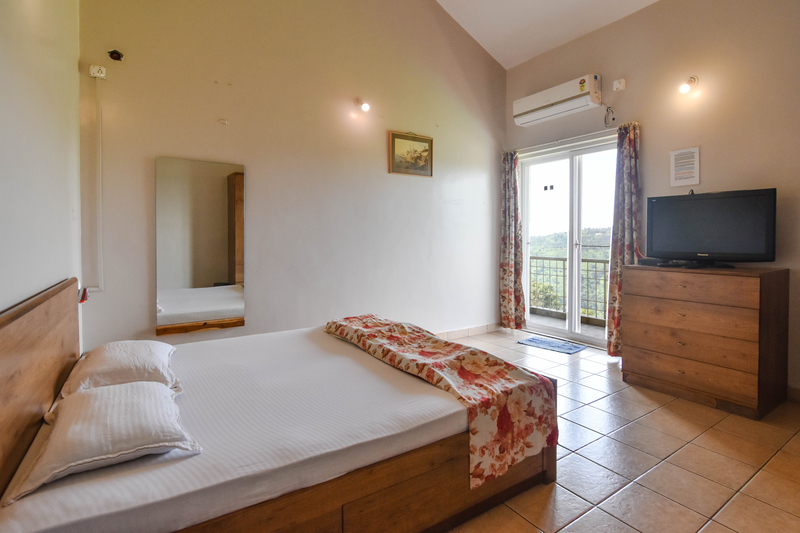 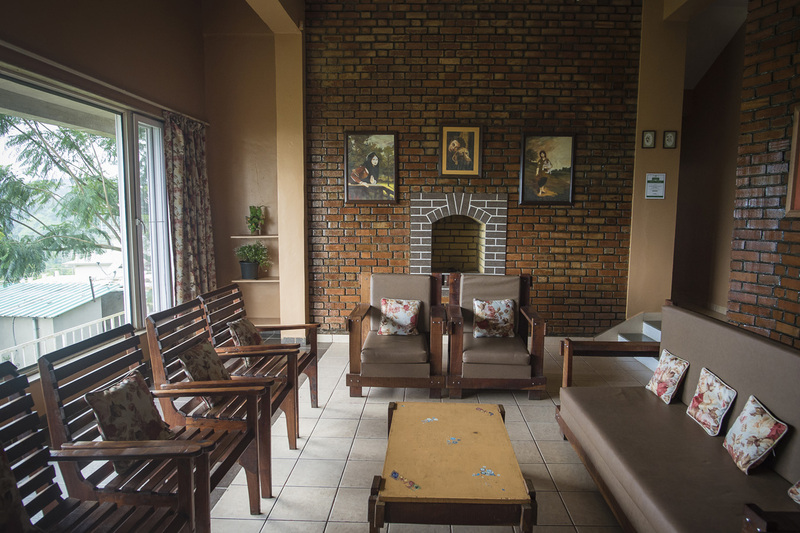 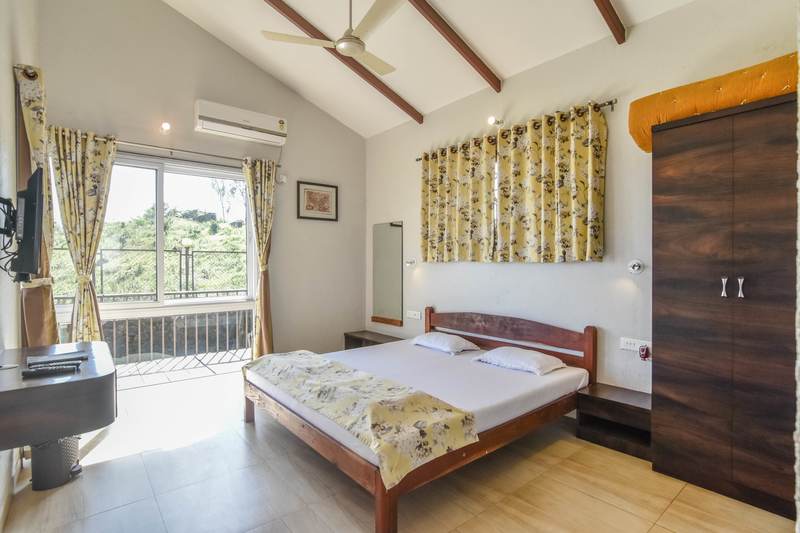 Our first bungalow – Dala Rooster is a luxurious 6 bedroom valley facing bungalow in Panchgani. 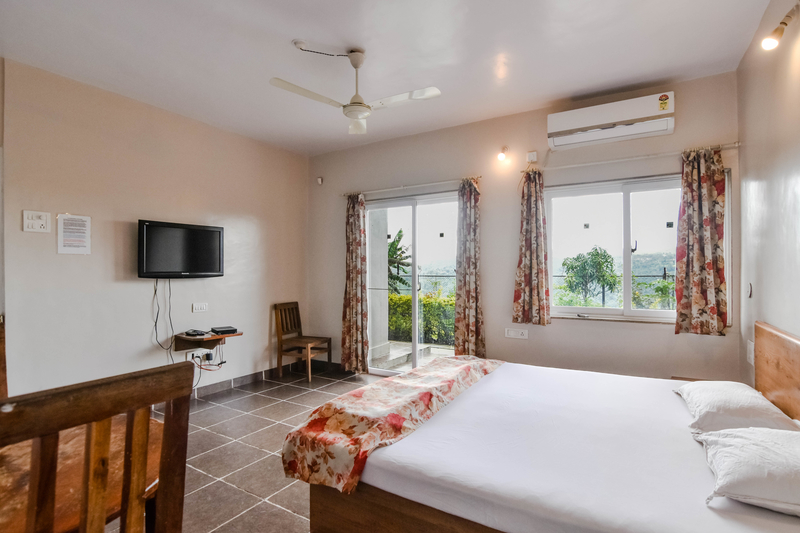 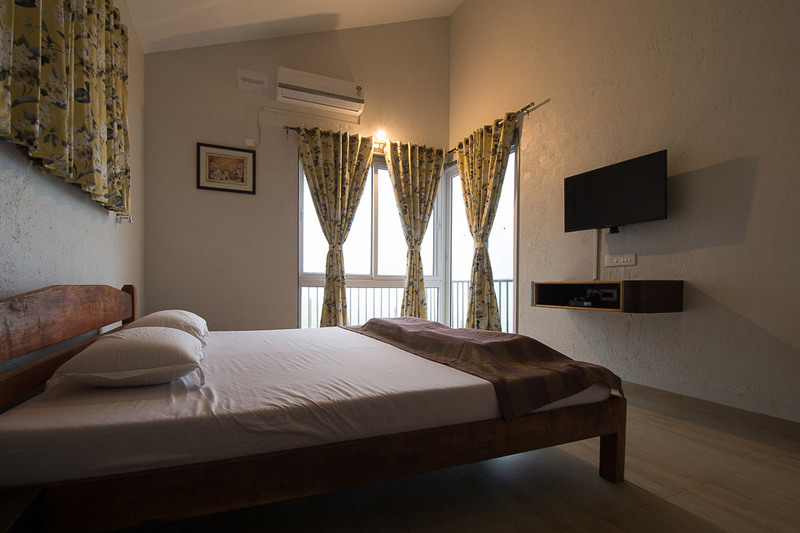 All the rooms including the dining area and the living room offer breathtaking views, much more appreciated during the monsoon season when the Bhilar waterfall is visible in its full glory. 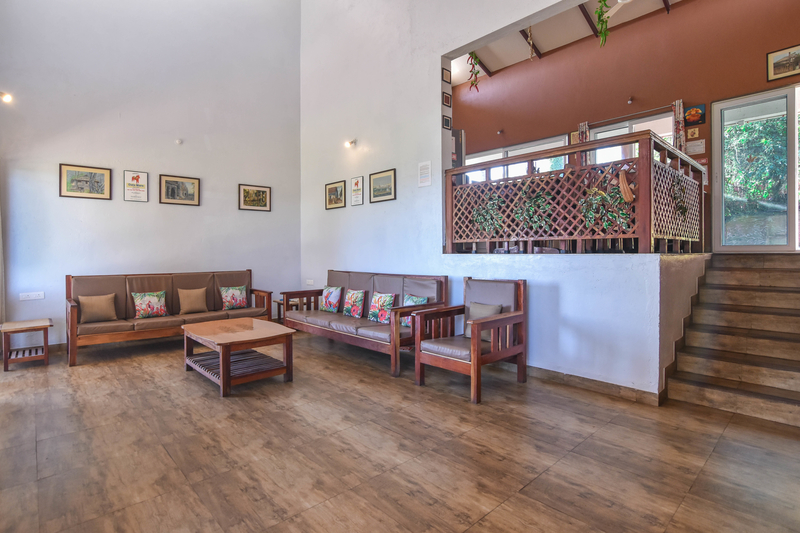 Our Second bungalow - Dala Mare, nestled among lush greenery, 3 kms from our present Dala Rooster and facing the lush green mountains encasing Pandavgad. 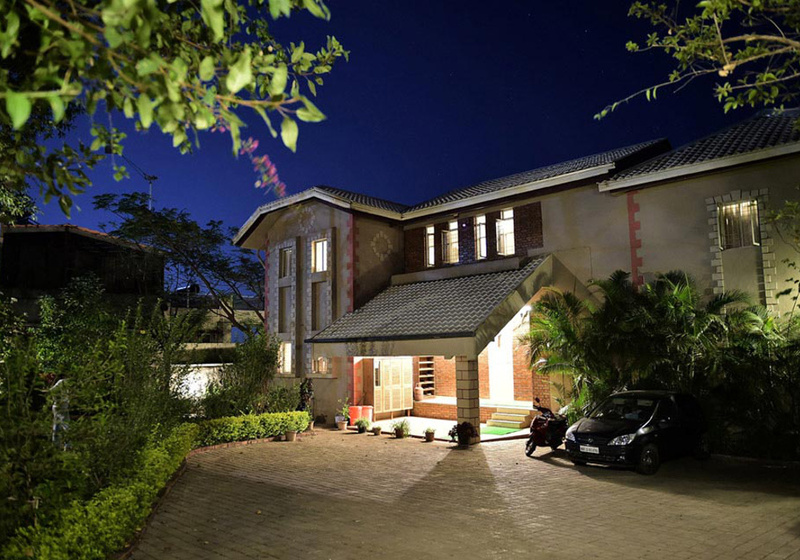 It is also a 6 bedroom bungalow, all with attached toilets. 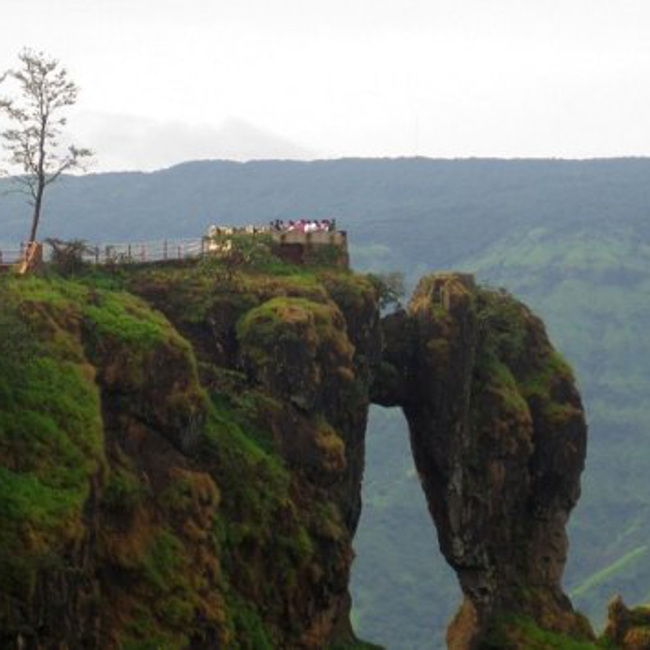 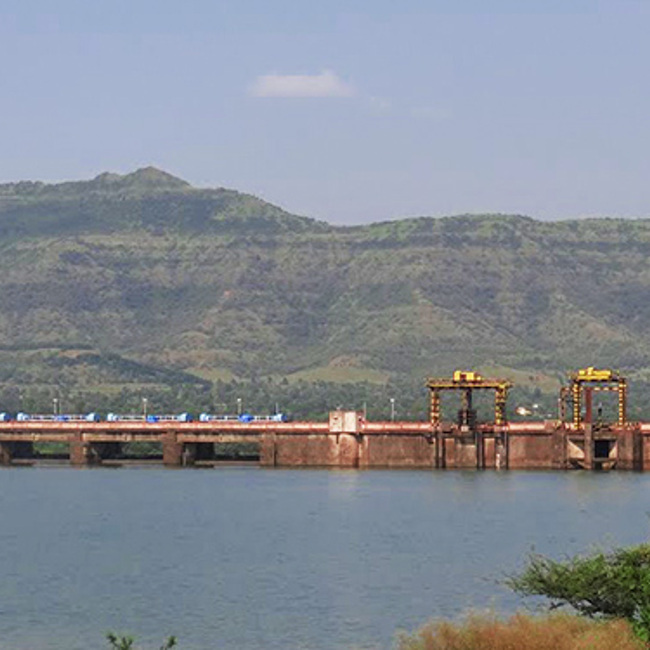 Dala Mare offers breathtaking view facing Pandavgad and part of backwaters. 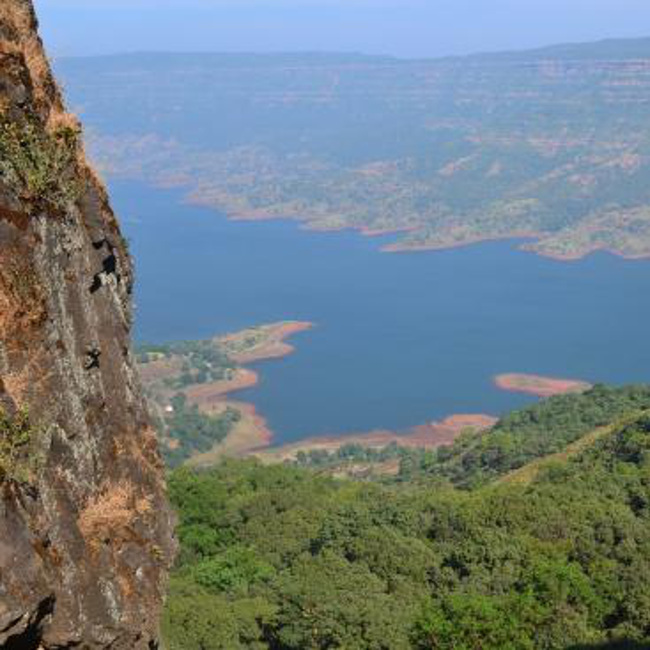 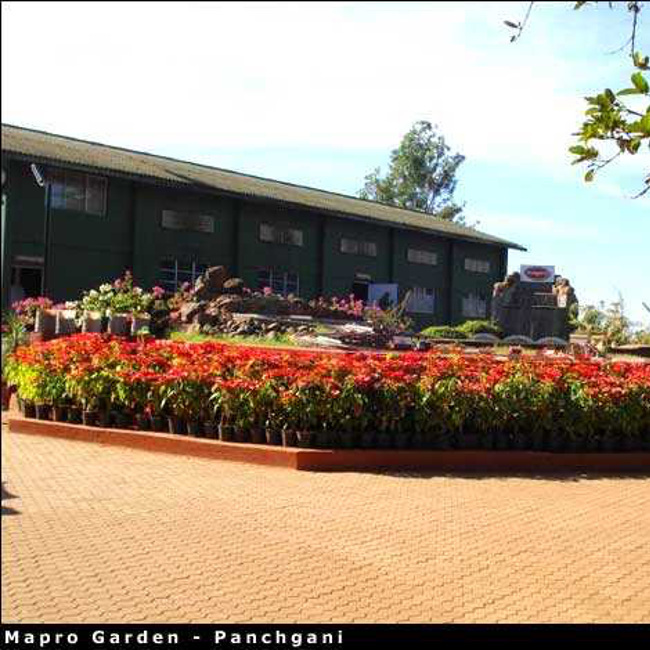 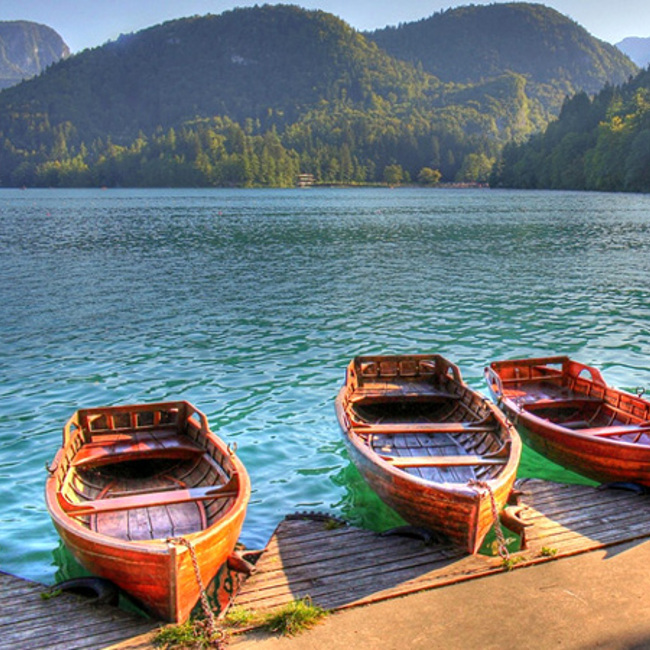 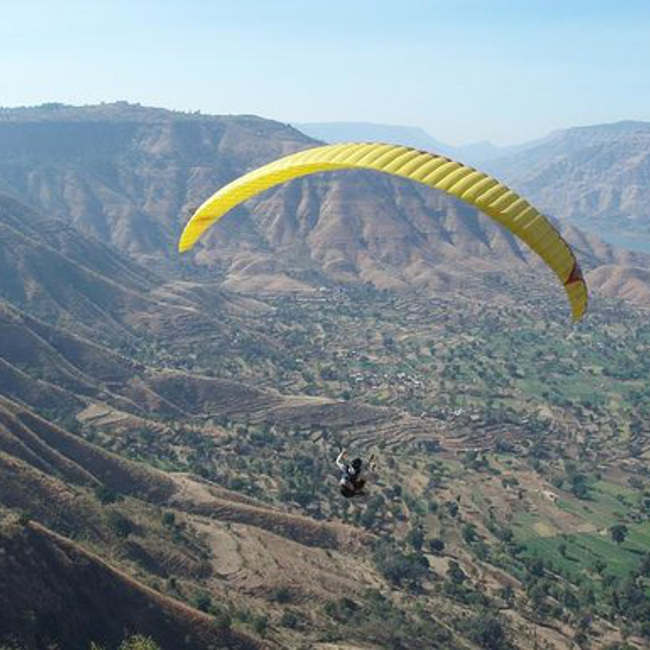 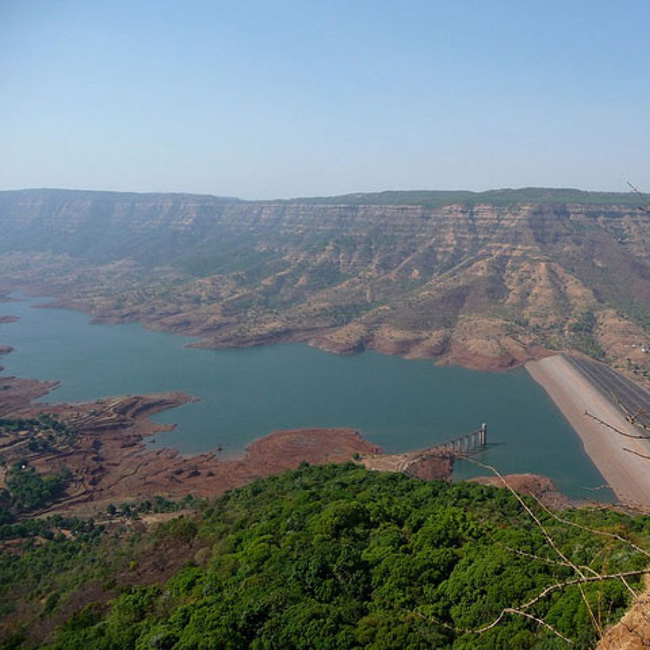 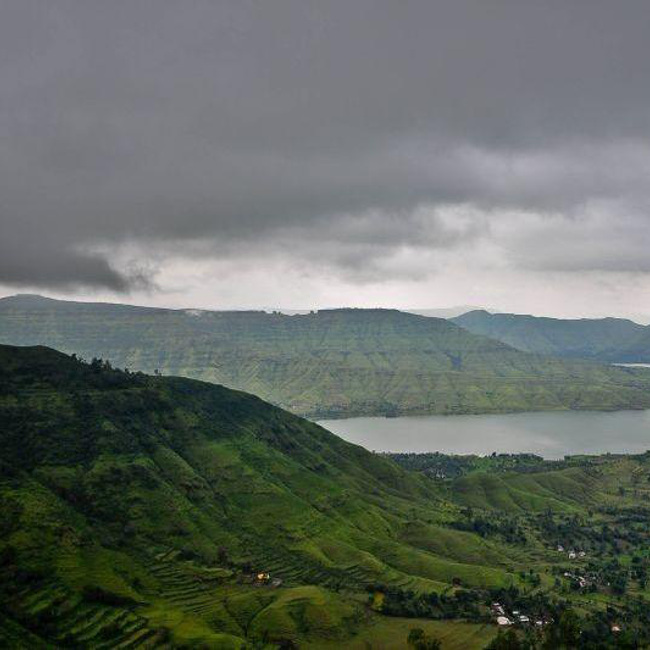 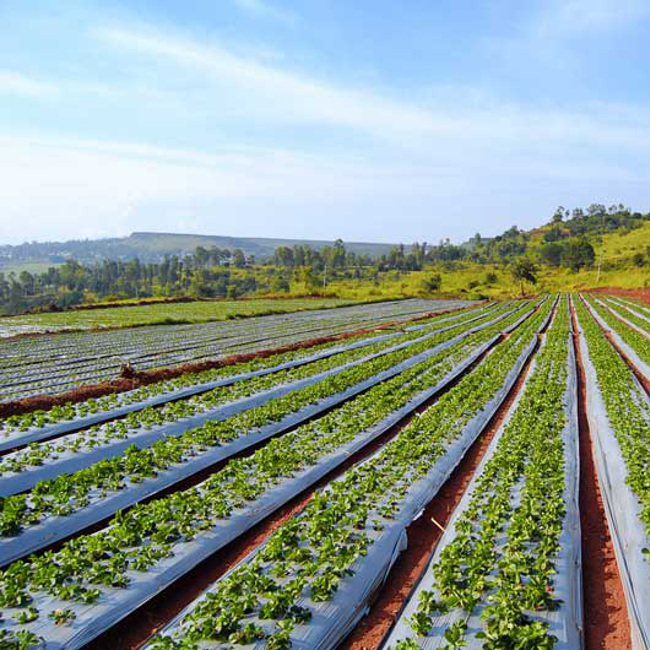 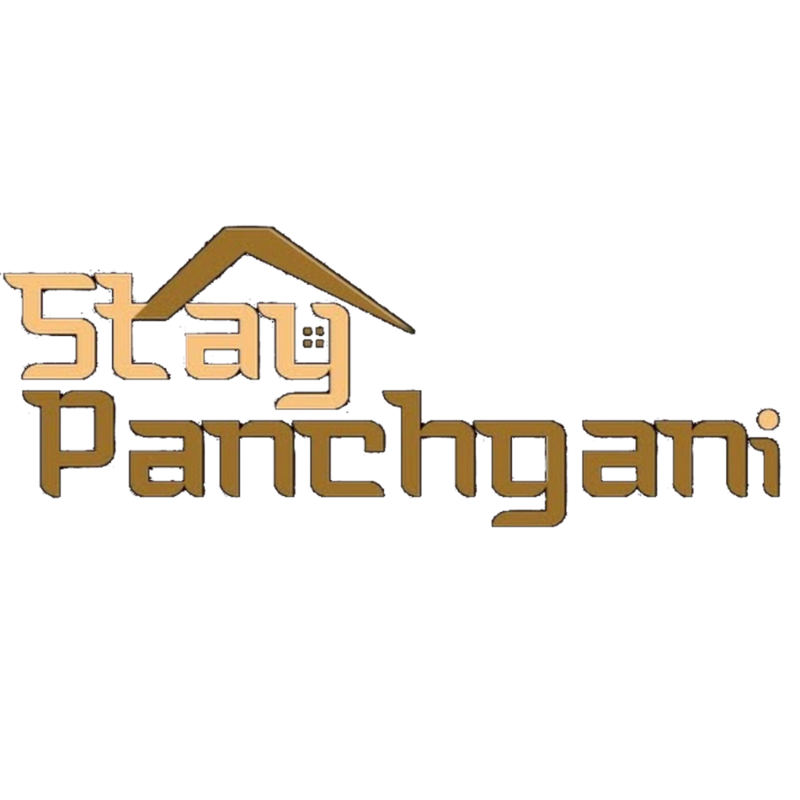 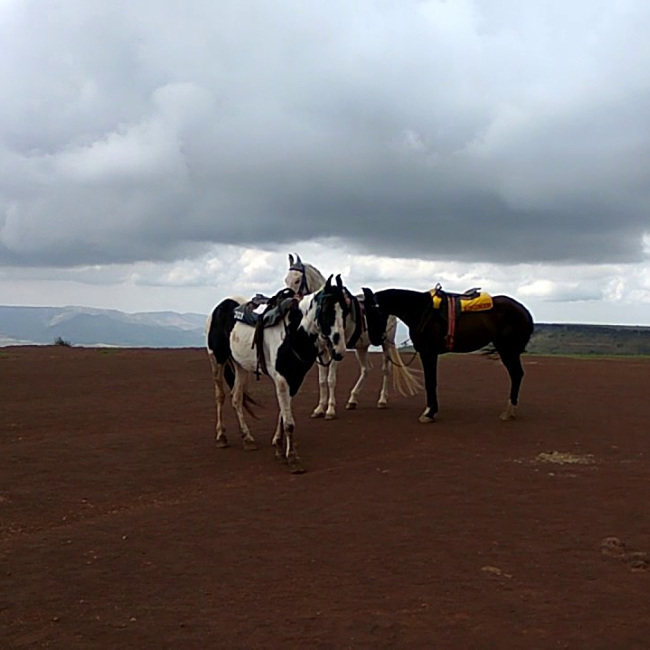 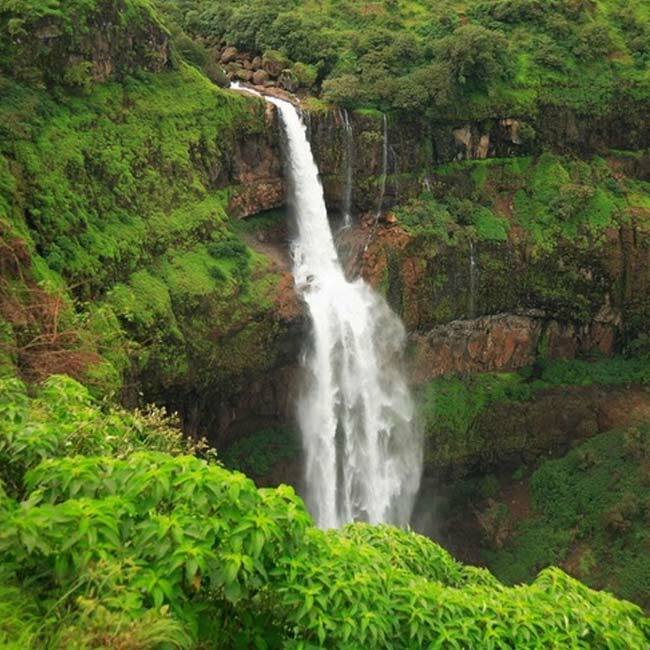 Panchgani has many places and nearby areas famous among the tourists.